We update our database as soon as we have new information about an IP block. For each API request, you will always have the most accurate location data, without having to worry about updating a local database. Are you still going to be here next year? Can I use your API in production? 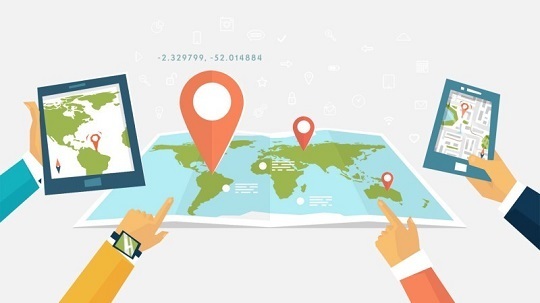 IP-API has been running since 2012, and we are now providing one of the most popular and reliable IP Geolocation API. Rest assured, we will be here for decades. Do I need an API key for the free endpoint? Nope! We will never require an API key, and our API schema will not change. How many requests can I do? The limit is 150 requests per minute from an IP address. If you go over this limit your IP address will be blackholed. You can unban here. If you need unlimited queries, please see our pro service. What is the average response time of the API? With powerful servers on multiple continents and highly optimized software we achieve real response times of under 50 milliseconds in most parts of the world. Can I use this on my commercial website? Currently, we do not allow commercial use of our free endpoint. Please see our pro service for SSL access, unlimited queries and commercial support. © 2019 ip-api.com. All rights reserved.